We love a good egg hunt at our house. as in we are still hiding and finding eggs in August. And, I am OK with that. 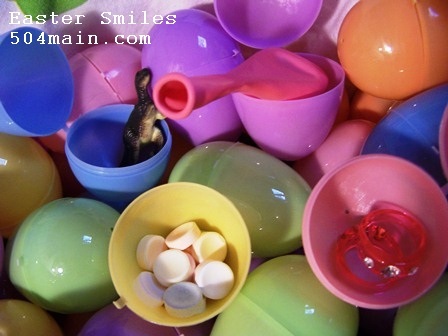 When it comes time for the egg hunt, the Easter Bunny and Santa are in cahoots! They leave my kids a treasure map and send them on a journey to find trinkets and books, and of course eggs and other goodies. One thing my kids expect to find is a toothbrush...yeah, seriously, each of them get a toothbrush for these special occasions. My kids are always coming up with "big plans" for me...and sometimes they are good ideas. 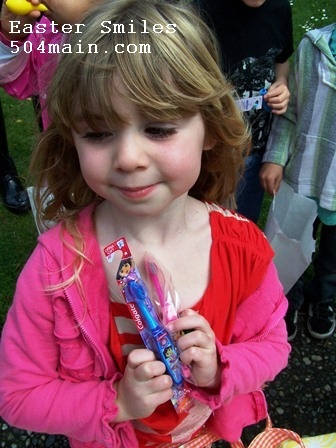 Well, this year we are spreading the toothbrush love around the town! 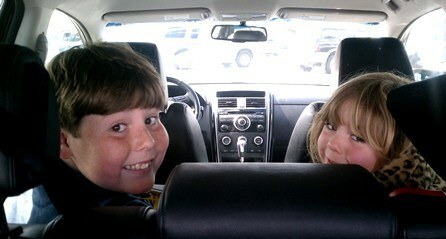 The kids and I headed to Walmart to pick up some Colgate Nickelodeon toothbrushes. The kiddos are ready to hit Walmart! 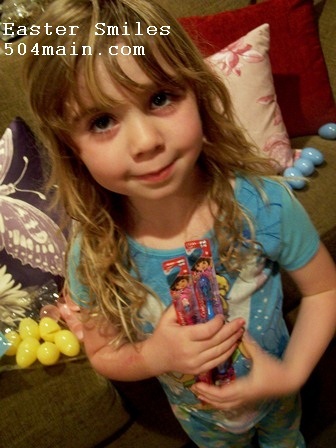 Jules and I decided to plan a special egg treasure hunt for her class. 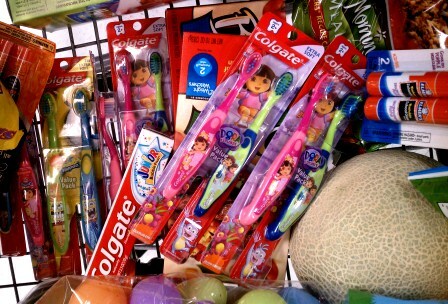 Each kiddo was getting a fun new toothbrush. 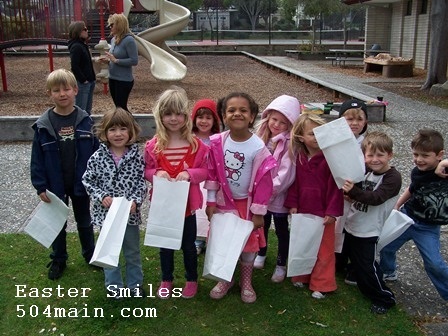 I am sure we looked crazy cleaning out the Dora the Explorer and Spongebob Squarepants toothbrushes...but we were on a mission - there are kids who need clean teeth! 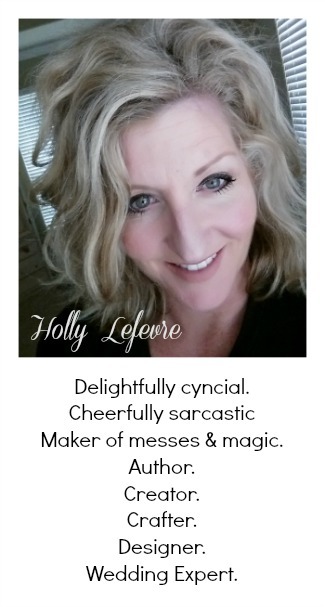 You can read all about my shopping trip HERE. OK, I won't lie, I may have suggested this idea to Jules, but she loved it and was so excited. 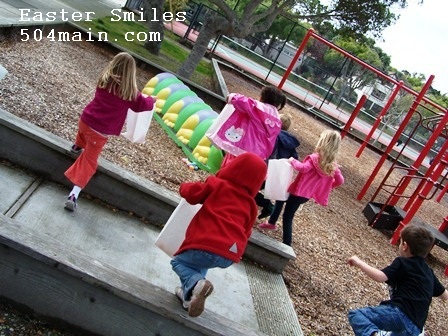 I just thought it would be a fun way to spend an afternoon in the park after school (even in the rain) and the parents surely would not mind their kids getting toothbrushes. I like this "healthier" twist on an egg hunt. She was so excited to help fill the eggs. 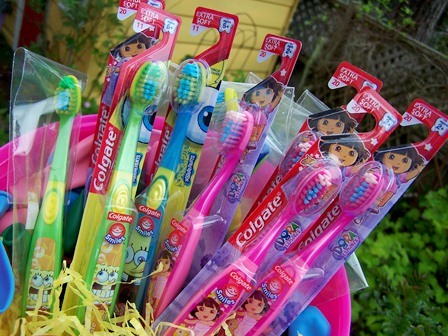 I stress the importance of good oral hygiene to my kids and Colgate is our preferred brand anyway...and you know any kid would love a Dora the Explorer or Spongebob Squarepants toothbrush (I would!) so why not spread the love. 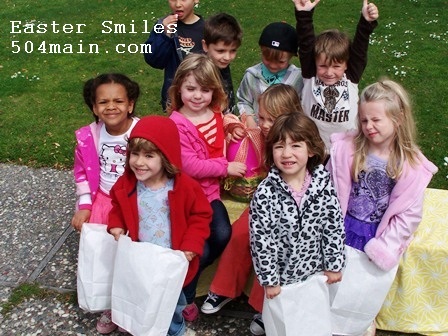 As for the egg hunt, at home Joe reads the treasure map and clue for Jules...but today I was dealing with all preschoolers....so I revamped the hunt for them. 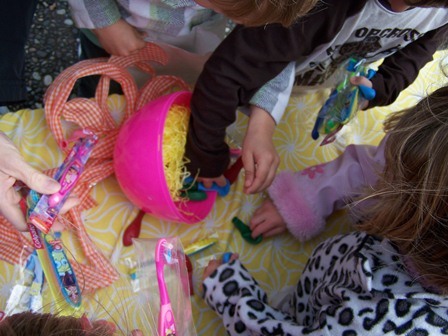 First we filled the small plastic eggs with some rings, dinosaurs, balloons, and Smarties. I had lots of help doing that (thanks kids!). Then we started on the BIG EGG! The BIG EGG was Jules's idea...so I had to make it happen. 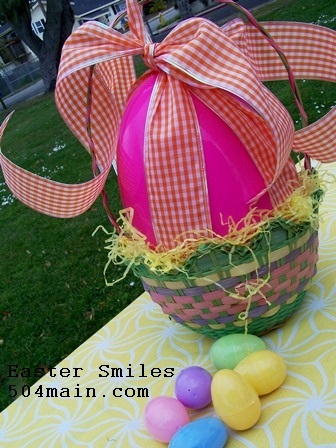 Originally I was going to paper mache a giant egg...but it was just way too easy to use this big old plastic pink one. 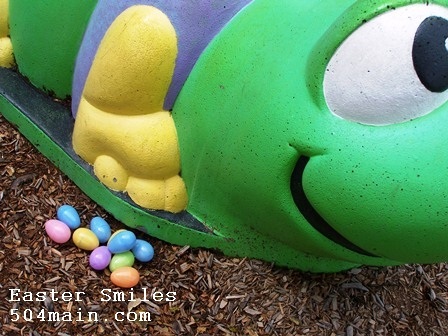 (I hid eggs at each of the 8 "stops"). Where would you see the flag? They are tucked between the big rocks. What is our favorite tree to climb in? We need to ride on the caterpillar. We decided the BIG EGG was the finale. so that Jules could find it and surprise everyone at the end. Jules ran over with that big egg and everyone gathered around. there were little hands and toothbrushes flying everywhere. 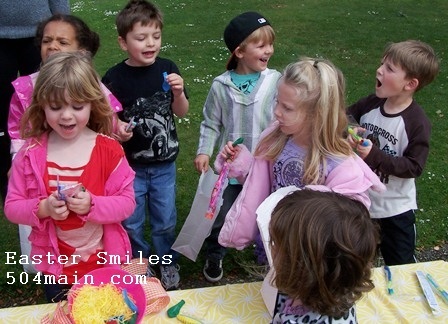 It was so fun to share our egg hunt tradition with all of the kids. 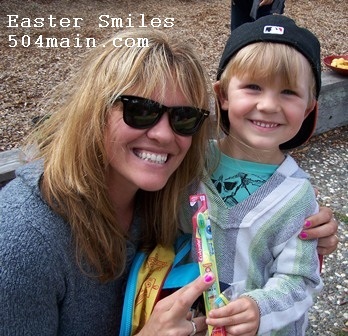 They had so much fun looking for eggs and they LOVED their new toothbrushes. and of course on the Colgate website! Do you have any special traditions? 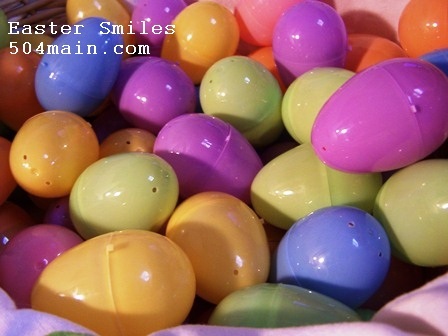 We have egg hunts too and love them.... and find the missing eggs with the lawnmower months later LOL. 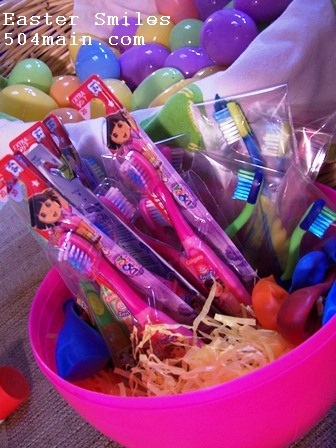 Love the toothbrush idea. Yay! It looks like so much fun. Great idea to do it at a playground. How fun is that!? You had a great turn out for the egg hunt. 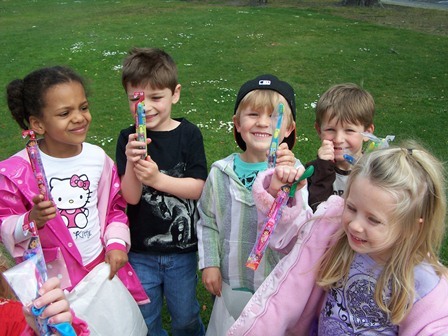 I can tell that they all loved their toothbrushes too! What fabulous pictures! Looks like everyone had a great time. Looks absolutely fun! 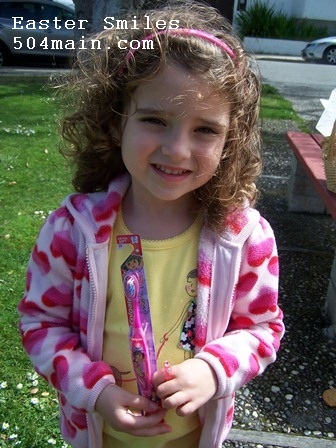 I'm sure the parents were happy to see the toothbrushes as well.